Deducting Business Expenses – Which Expenses are Tax deductible? Home / business expense / Deducting Business Expenses – Which Expenses are Tax deductible? Tax filing season is here. As an owner of a startup or small business, what types of business costs or expenses are allowed or are considered tax deductible? I get asked the question by my clients “can I deduct that as a business expense on my taxes?” In this blog post, I would like to go over some of the rules to think about for determining which expenses are legitimate write-offs. The IRS states “to be deductible, a business expense must be both ordinary and necessary. An ordinary expense is one that is common and accepted in your trade or business. 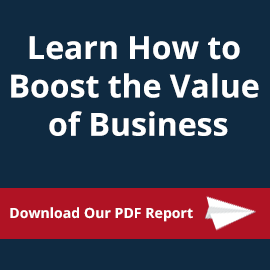 A necessary expense is one that is helpful and appropriate for your trade or business. An expense does not have to be indispensable to be considered necessary.” So if you notice the wording that the IRS emphasizes about what makes a business expense eligible for being deductible, the two words “ordinary” and “necessary” seem to be pretty important. When the word “ordinary” is used, it is referring to what would be considered a normal expense that a business would take in a particular profession or industry. Some deductions such as software, insurance, office equipment, computers and supplies would be considered ordinary expenses. 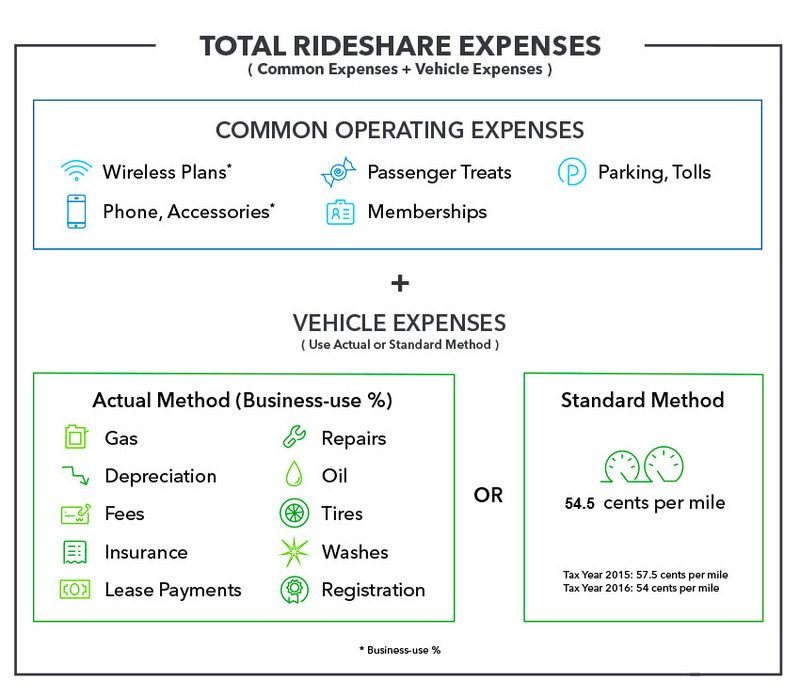 Ridesharing platform drivers such as Lyft or Uber drivers (who are not actual employees and considered self-employed for tax filing purposes) would take the standard IRS mileage deduction, commissions paid, vehicle maintenance, tolls and parking fee deductions. This Forbes columnist, Brian Thompson, mentions that an exotic dancer or adult entertainment actresses may be able to deduct the expense of getting breast implants, where someone working as a real estate broker would most likely not be able to. The second part of IRS tax code language definition “necessary” of business expenses. What they are referring to are expenses that are “appropriate” and “useful” for business or trade. Normally when you think of the word necessary you might associate to mean required or imperative. The expense needs to be helpful. There are several common tax deductible small business expenses that are not specific to one type of industry in particular. The IRS allows you to be able to deduct expenses for traveling away from your “tax home” for business. What they mean is where is your place of business mostly conducted from? Do you work from an office, out of a coworking space, or do you have a home office? Flying to Costa Rica to meet with a resort owner to take professional photos and develop their website may be considered business travel. If you need to travel for work you may be able to deduct airfare, train tickets, taxi, Uber or Lyft expenses, as part of a business trip. IRS Publication 463 has more details, but the expenses can also include baggage claim fees, hotel lodging and some meals. Check with your CPA more about what is your “tax home” to be safe. If you drive to your office each day, the daily or ordinary commuting mileage to and from your home to the workplace are not allowed to be deducted. Although as mentioned earlier for the Uber driver you can deduct vehicle expenses (gas, repairs, upkeep/ maintenance); or just take what is known as the standard mileage deduction, which is based on the miles that you drive (58 cents/mile for 2019). Other expenses can include tolls, rental cars and parking fees for business travel such as going to a client’s office for a meeting. 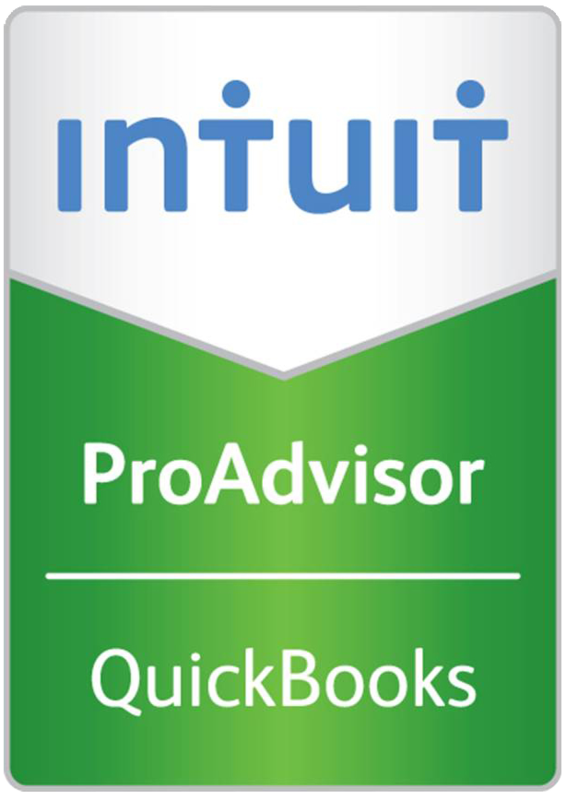 There are caveats to deciding which one to take, contact a tax professional for more details. If you are a security intercom installer or a self-employed contractor then most likely you use a vehicle, such as a truck, pickup or van for business usage. Keep records. The cost of renting space for your business, an office, coworking space, retail storefront, or factory is an ordinary and necessary expense which is fully deductible. Save your receipts for software, pencils, paper, tissue etc. You can deduct any of these supplies from your bottom line. The cost of items used in a business (power tools for a contractor) and you can also opt for using the de minimis safe harbor election for you to deduct the cost of tangible property (ie computers, office furniture) if they are under $2,500 rather than depreciating them. Then the items are treated as non-incidental materials and supplies. They are deductible expenses when bought or furnished to clients. The IRS definition – Effective for taxable years beginning on or after January 1, 2016, the Internal Revenue Service in Notice 2015-82 increased the de minimis safe harbor threshold from $500 to $2500 per invoice or item for taxpayers without applicable financial statements. In addition, the IRS will provide audit protection to eligible businesses by not challenging the use of the $2,500 threshold for tax years ending before January 1, 2016 if the taxpayer otherwise satisfies the requirements of Treasury Regulation § 1.263(a)-1(f)(1)(ii). This deduction is an allowance for the cost of buying property for your business. It includes the Section 179 deduction for equipment purchases up to a dollar limit ($1,000,000 million in 2018; $1,020,000 in 2019). Certain other limits also apply. The depreciation category also includes a bonus depreciation allowance, which is another type of write-off in the year costs are paid or incurred. The limit is 100% for property acquired and placed in service after September 27, 2017. 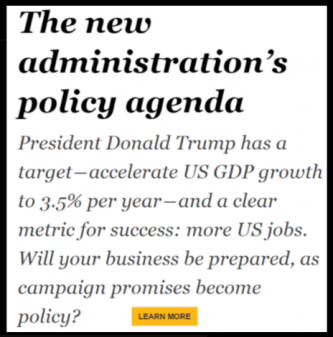 Barbara Weltman wrote a good list in Small Business trends. 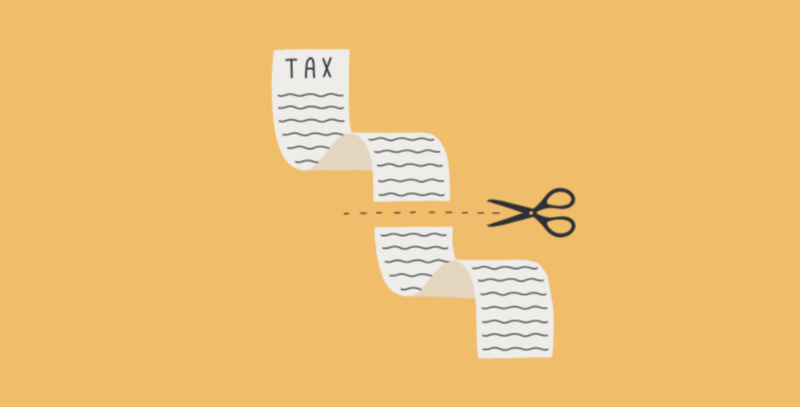 Paying W-2 employees, which can include salaries, wages, bonuses, commissions, and taxable fringe benefits, are deductible business expenses for the business. Many small businesses will hire freelancers, sub or independent contractors to help grow their startup venture. The cost of such contract labor is deductible. Be sure to issue Form 1099-MISC to any such contractor you pay more than $600 in a year (if payment is made to the contractor via credit card or PayPal, it’s up to the processor to issue them the Form 1099-K, but you may want to send your own 1099-MISC for personal protection). If you have LLC entity then payments to partners and other LLC members are not wages and are not deductible (they are owners). If you borrowed money or took out a loan to start or fund your business, (a line of credit used in a construction business as an example) then any fees or interest paid on that is deductible. One rule is your loan must be a legitimate loan from a legitimate lender. You cannot borrow money from friends that you may or may not fully repay and deduct your interest payments to them. For 2018, businesses with average annual gross receipts in the three prior years of more than $25 million ($26 million in 2019) are limited in the percentage of interest that’s deductible. If you take out a loan to purchase a business or a percentage of it, then it is treated differently. You must differentiate business interest from an owner’s investment interest or passive activity interest, which is not a business deduction. A Forbes contributor Jared Hecht mentions “If you want to buy another business but don’t expect to actively run it, that’s considered an investment, not a business expense, so the loan is not deductible.” Speak to tax professional about specific situations. Insurance used specifically for your business such as liability, employee insurance, workers comp, E&O insurance are deductible business expenses. What is not deductible would be getting disability insurance for lost income, the IRS would consider that a personal expense. These are a few examples of standard or common business expenses, of course, there are many other ones. The IRS 1040 Schedule C the 18 page instructions pdf can give you a better idea of what you can deduct and what is not allowed. So most of this article has talked about fairly obvious and straightforward deductions for taking business expenses. Here are a couple of areas to be careful of. While the tax code itself contains no “too big” limitation, courts have ruled that it is inherent in Section 162. As an example, it could be reasonable for a large apparel company such as Under Armour or Lululemon to purchase or lease a private Jet to travel frequently to its different clothing manufacturing plants. The recent tax reform bonus depreciation allows for businesses to purchase a private jet to deduct 100% of the plane’s cost immediately. If you are hot startup such as Theranos was until the scandals, this might have been ordinary and necessary for the CEO to travel with. But a regular restaurant owner who wants to fly to Florida to meet with their Avocado supplier probably not. The IRS wants you to understand that you can’t deduct any type of personal expense even if you own a business. Personal expenses could be anything categorized under living, personal or family. These are considered personal and are not deductible as a business expense, for example, premiums for any life or disability insurance. And if you do have an expense, that could be mixed such as travel or perhaps home office utilities, the IRS rule is for you to divide the costs between both. 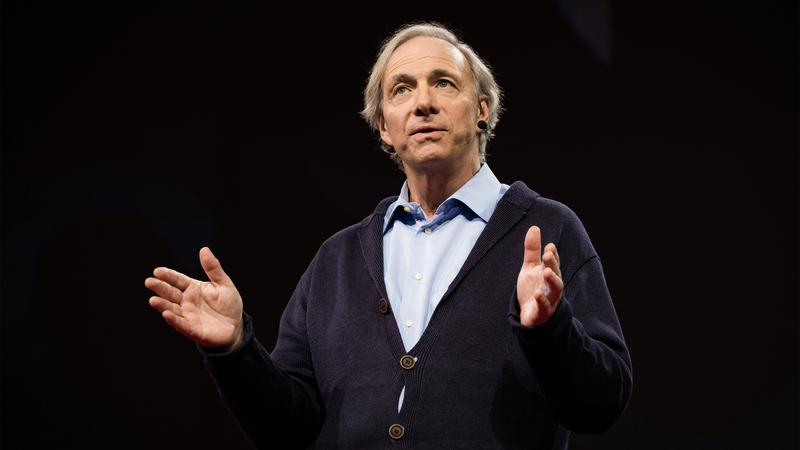 So everybody uses their cell for business and personal use, if you use it for work during the week you can split it up as 70 business use, 30 personal use. 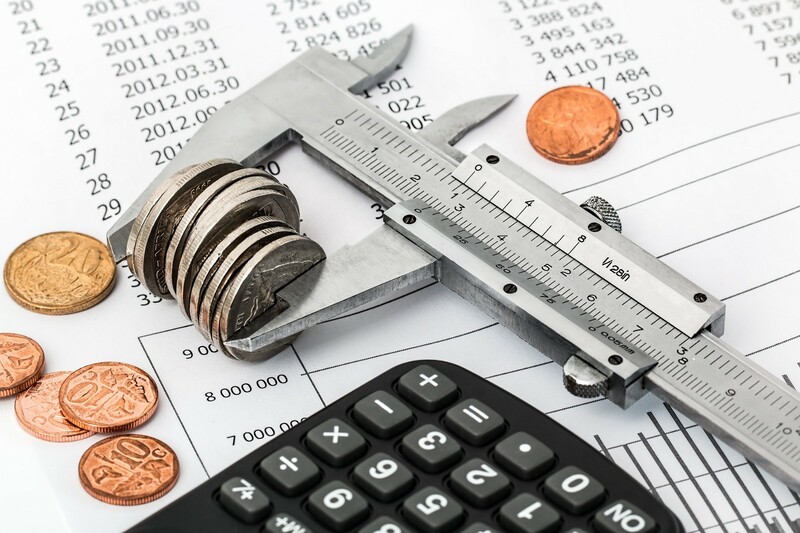 Capital expenses such as the purchase of long-term capital assets, like vehicles, machinery and equipment, When you invest in your business, and you buy office furniture, new computers, land, buildings and other large items. 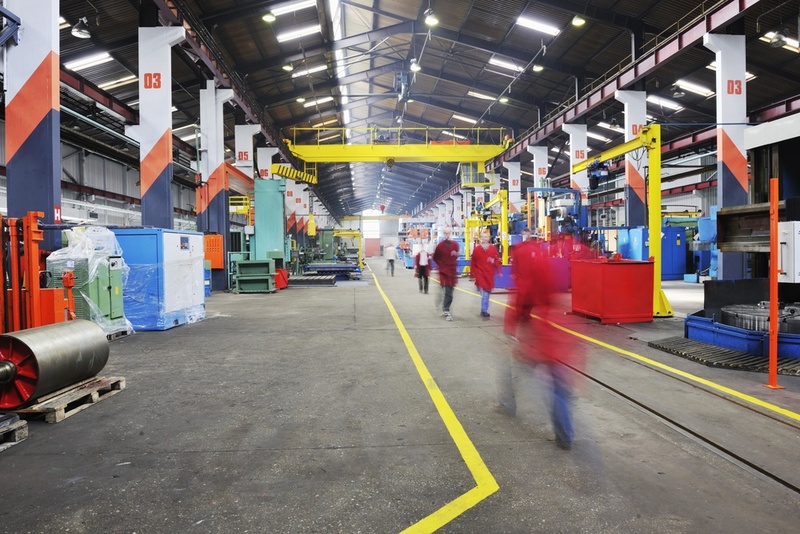 As you are making a long term investment to cover startup costs and improvements to your facility, these costs can be depreciated (extended over the life of the asset), but they can’t be deducted in one year. Since you will probably be using them for more than one year as well, the IRS asks you to spread your deduction for them over multiple years as well. 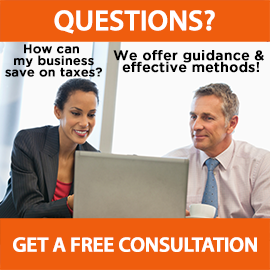 I hope you’ve found our small business expense tax deduction guide helpful. 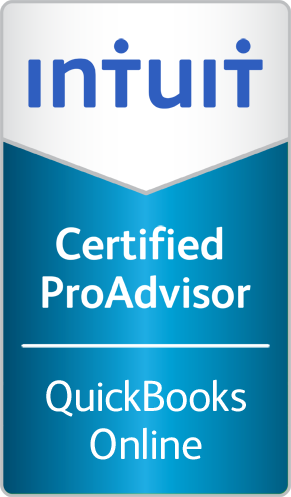 As always, it’s best to make sure to learn the fundamentals and then seek out trusted CPA advisors to help you navigate the details. 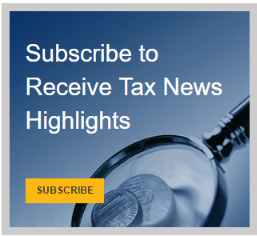 The TCJA includes and enacts substantial changes to the U.S. tax system- such unprecedented changes have not been seen since 1986. Contact our office and receive the help you require to obtain answers to questions so your business can operate faster, smoother and more efficiently. Contact us for a free consultation.